With the political and ecological conflict over Białowieża Forest ongoing and legally intensifying, members of Obóz dla Puszczy (Camp for the Forest) are once again in the city and teaming up with Collaborate Krakow, a local community for socially engaged foreigners, for an event to raise awareness and funds about the situation: Evening for Puszca, this time in English language. Białowieża, a UNESCO heritage site which straddles the border between Poland and Belarus, is one of the last remaining parts of the old-growth forest which once covered most of Europe. 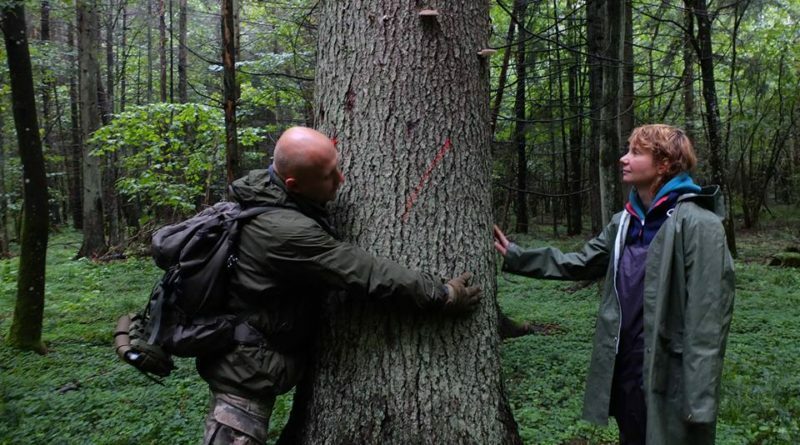 Polish Environment Minister Jan Szyszko has permitted an unprecedented amount of logging there under the pretence of combating an infestation of bark beetle – despite broad opposition from the scientific community and the European Union. Since Białowieża last appeared in The Krakow Post, things have reached a legal head for the Polish government. The European Court of Justice (ECJ) has announced that the Polish government will face fines of at least €100,000 per day for continued logging of the forest. Poland’s refusal to comply with the ECJ ruling is an unprecedented case of an EU member state ignoring an such a decision. The situation also escalated for activists last week at a peaceful protest in Warsaw. 24 members of Obóz were arrested outside the Polish State Forest headquarters, with charges they claim are unjustified for people legally protesting. Evening for Puszcza is an opportunity not only to get informed but also find out how you can get involved. The event will include a presentation from evolutionary biologist Szymon Drobniak of Jagiellonian University and a member of Nauka dla Przyrody (Science for Nature), an update on recent legal events by Obóz member Augustyn Mikos, and an informal space where you can meet with activists directly on topics of your interest – think ‘speed-date an activist’. 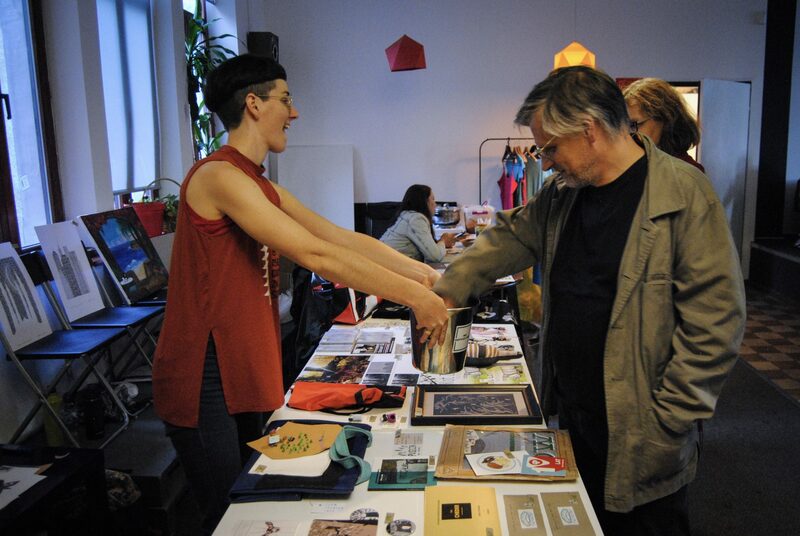 You can also screen-print your own t-shirt, try your luck in the raffle of ‘beautiful things for beautiful Puszcza,’ or make your own smoothie in a bike-powered blender. The evening will conclude with ‘Make Noise for the Forest’ a musical adventure guided by András Dávid Kiss in which an ecosystem of sounds will be built together with participants using their imagination, bodies, and voices as instruments. Evening for Puszcza runs 5-9pm Saturday 25th November in Ambasada Krakowian, Stolarska 6. Note: The author is one of the event organizers.